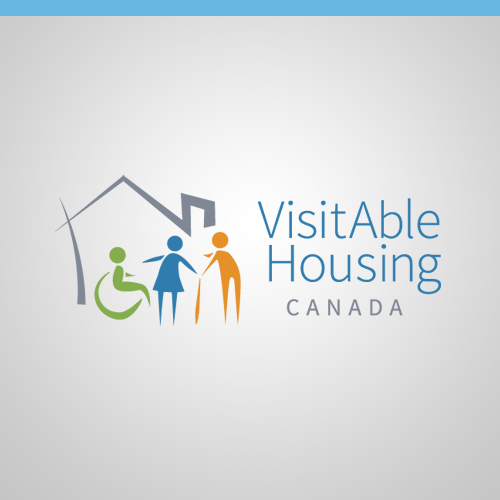 The Canadian Centre on Disability Studies (CCDS) is hosting a webinar, VisitAbility in Social and Affordable Housing, on November 25th, 2015. This webinar is intended for municipal, provincial, and territorial planners and developers; however, we welcome anyone who is interested to attend. The webinar is free of charge. Please feel free to distribute the webinar information below and the attached poster to those who might be interested. 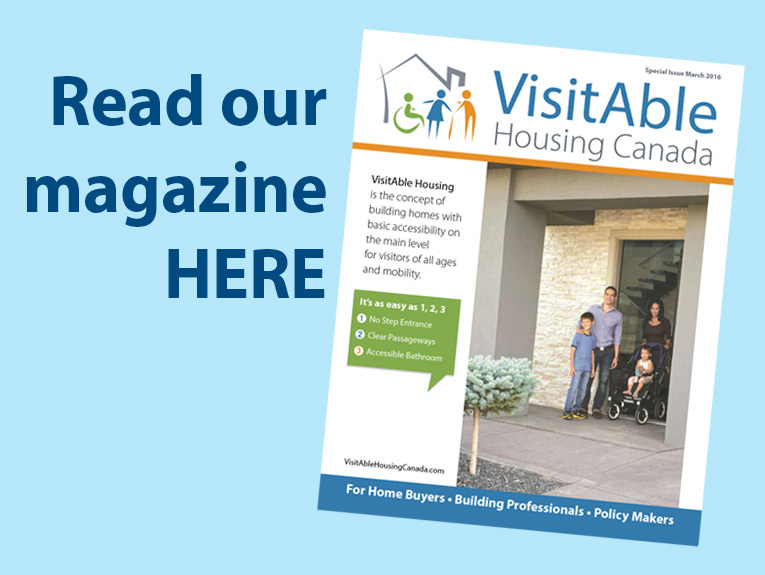 “VisitAble Housing” is the concept of designing and building homes with basic accessibility. VisitAble homes provide easy access on the main level for everyone. Spaces are limited. Registration is on a first come, first served basis. 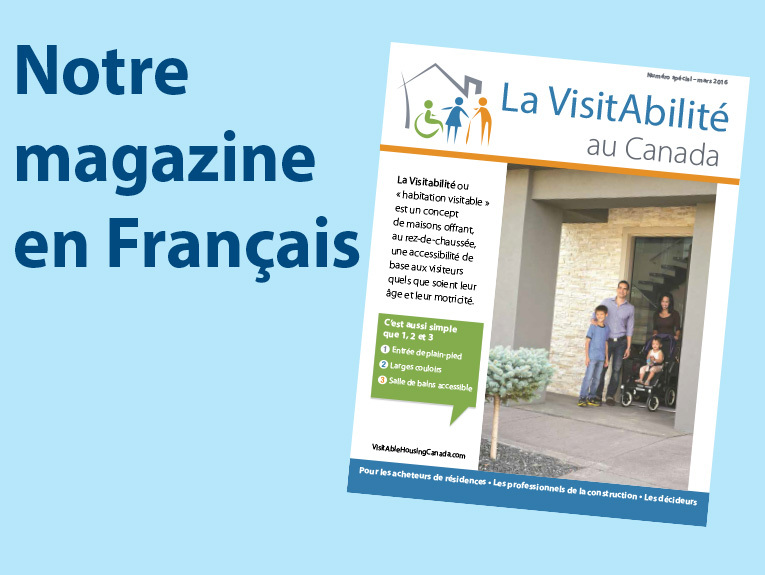 If you have any questions, contact VisitAbility@disabilitystudies.ca.